Where do I Get a Sim Card for My Smartwatch? Computer has changed lot of things in our lives. Listening or composing music on computer is really made easy for us. Gone are the days when attempting to record your own songs were more like a nightmare for you. Latest computer technology made it even better to allow home based music recording studios. I am a passionate musician and have already built my home recording studio since 2009. 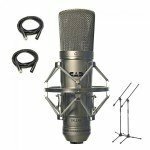 A proper recording studio needs many things, therefore I would rather focus to keep that list small, so it would be really cheap for starters. When you talk about computer for recording purposes, I would say that is the really important part of that recording studio and you should not compromise on it. In the past, I used some low profile computers for recording purposes and finally found out that was totally a waste. I would rather suggest you to choose or build a custom computer with the minimum specifications given below. Did you hear your own voice on your computer with ordinary microphone and compared to the professionally recorded voices in studios? Yes, the bigger difference is made using Large Diaphragm Electret Condenser Microphones. Those microphones were really costly in the past and still there are lot of brands and models which are so much pricey. Fortunately some companies launched junior models too, which could work well for you. I am going to list down some microphones with good frequency response. 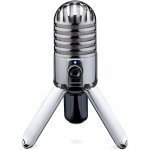 Samson Meteor Mic is my favourite one, since this is a USB microphone and does not require external phantom power. Specially when you use USB microphones, you will get low noise because the audio is converted from analogue to digital and then its transmitted to the computer. So this type of microphones does not produce or pick noise from microphone cables. headphone to monitor my audio recordings, therefore you can surely have your own choice. You would probably put your microphone to a Microphone Stand. A shock mount should be placed on top of that microphone stand. The microphone should be put inside that shock mount. 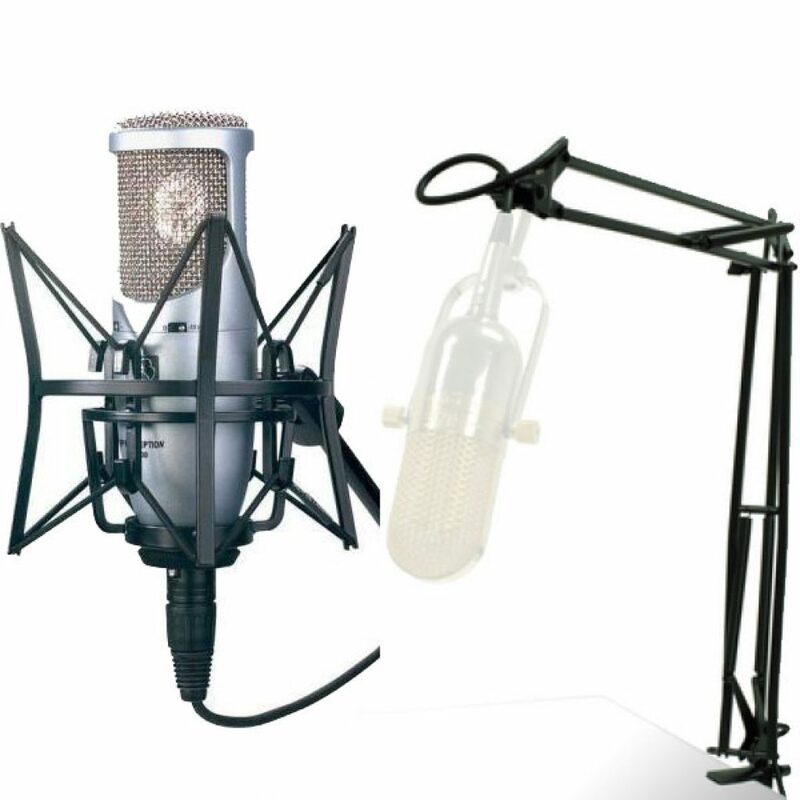 This will make it flexible in a sense that while recording microphone stand vibration will not be recorded and will be skipped. You can surely find those things from amazon or ebay for few bucks. 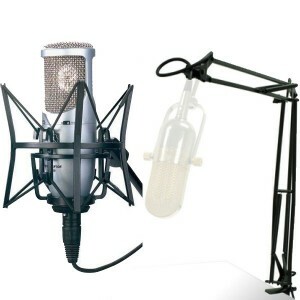 A Pop filter is fine cloth mesh screen. It is used as a screen to filter out consonant pressure waves. This means when you record your vocals and have high level of words like Shhh! phhhhh! 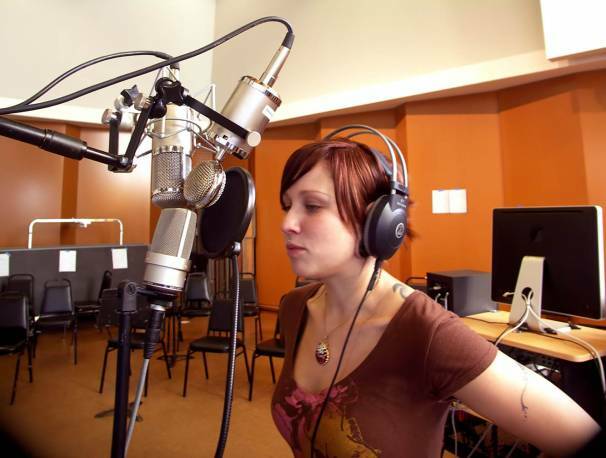 etc, Pop filter will help you there. This filter reduces those voices and sighs from the recording. It also cleanes voice is received through microphone. This is a regular product and you can buy it from amazon or wherever you want. 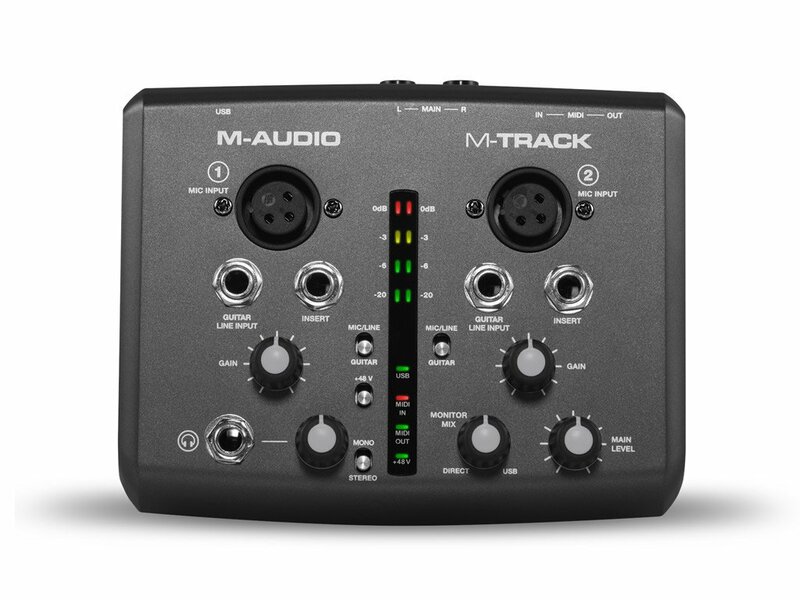 You surely need some high quality cables to connect to your microphone to audio interface or your computer. Most of all cables may be used to transfer audio signals from audio interface to the computer. Remember, low quality cables will also make noise themselves as they could pick some radio signals from the air and can make noise out of them. 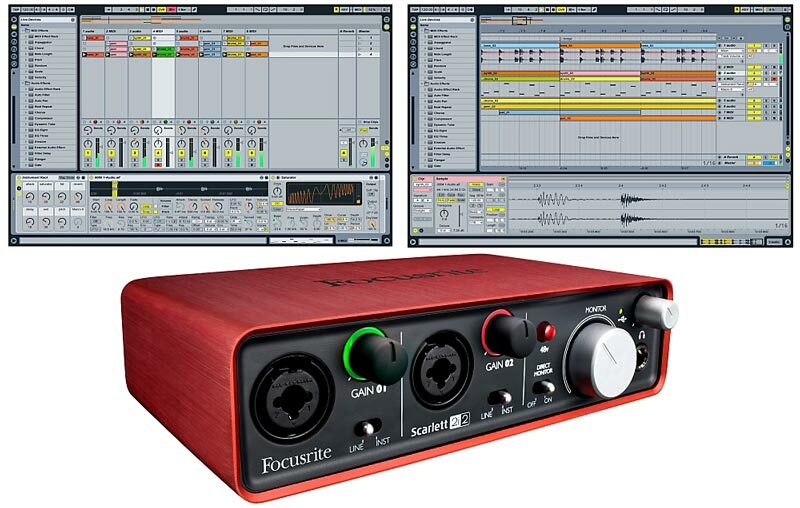 If you are going to use your computer as a recording machine, You will probably need an interface which can receive audio signals and convert those signals to digital composite audio. There are lot of devices/interfaces available for that need. Some people use some special sound card inside the computer to use multiple input and high quality audio. Therefore, I rather use some external solution which works well for me. In short audio interfaces make life easy when you are building home recording studio. When you are ready with your hardware sort of things, its time to install a recording software. It will let you record your audio onto your computer. There is large variety of softwares available to accomplish this task. You should always see if the software, you use is also allowing you to edit your audio with ease of few clicks and if that is user friendly. I personally use Garage Band since I am a MAC user. 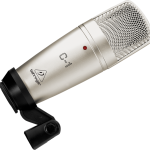 For windows users, I am listing some other softwares which are being used in professional sound recording studios. Hence, setting up home based recording studio for your personal music creation can be as much cheaper as some passionate musician or singer can build it. Its very nice when you have your own audio recording studio at your home. You can record your own music and upload to social networks. If you are even professional musician or singer, you can also take your first mockup at home. If you need, you can go to professional studios for final recording. Signup for newsletter and get updates in your mailbox. Copyright © 2019 Latest Computer Gadgets. All Rights Reserved.